Rescuers in the Lake District had to deal with two simultaneous callouts after walkers injured themselves on the fells. Patterdale Mountain Rescue Team was joined by a member of Icelandic Search and Rescue, along with colleagues from the Penrith team during the incidents. 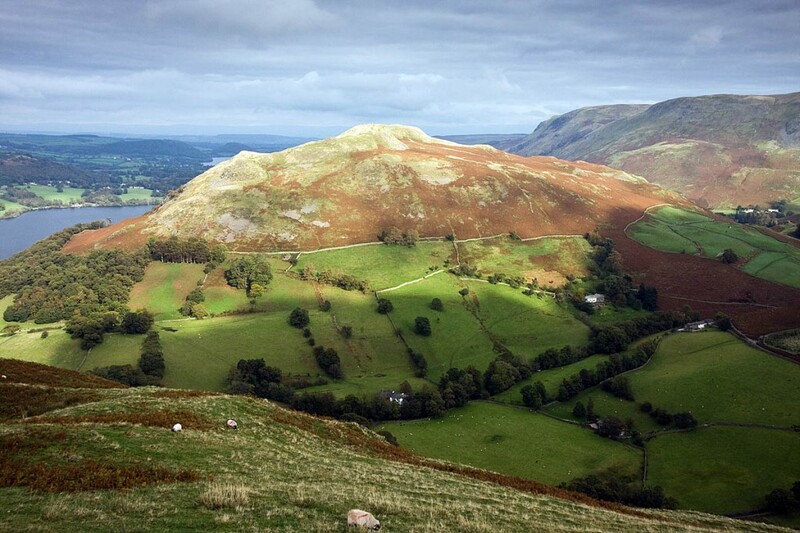 Patterdale MRT was called out at 3.40pm on Monday, first to a boy who slipped and injured himself on Hallin Fell. The 10-year-old was descending the hill when he dislocated his knee. Team members treated him on the fell then stretchered him to the valley bottom, from where he was taken to hospital for further treatment. The second callout was to a 60-year-old man who fell on the path near Dowthwaite Head and broke his ankle.